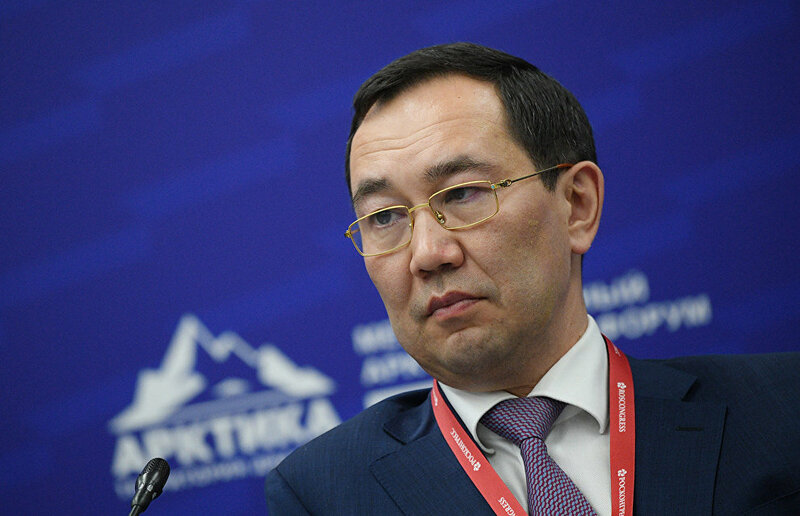 Residents of the Artic part of the Republic of Sakha (Yakutia) will be exempt from regional taxation, said Head of Yakutia Aisen Nikolayev at The Arctic: Territory of Dialogue International Arctic Forum. "Within the course of the past eight years, the population of the Arctic part of Yakutia has decreased by eight percent, and the out-migration is still ongoing," Nikolayev said during the National Projects in the Russian Arctic: Implementation Mechanisms panel. "I have recently made a decision to fully exempt Arctic residents from the regional authorities' taxes — this includes the land, transport and personal property taxes. Those residing in the Arctic part of the republic will be exempt from them." The money meant for the municipal budget will be allocated from the regional budget, he added. "This is not exactly a significant amount of money for our budget, but it is very important for every individual residing in the Arctic," Nikolayev said.